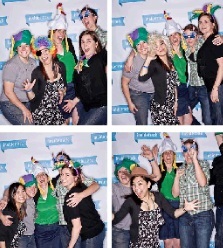 Company Picnic Photo Booth ! 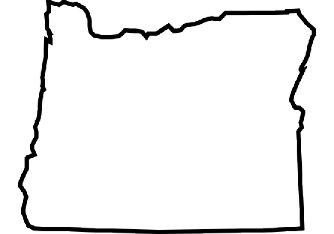 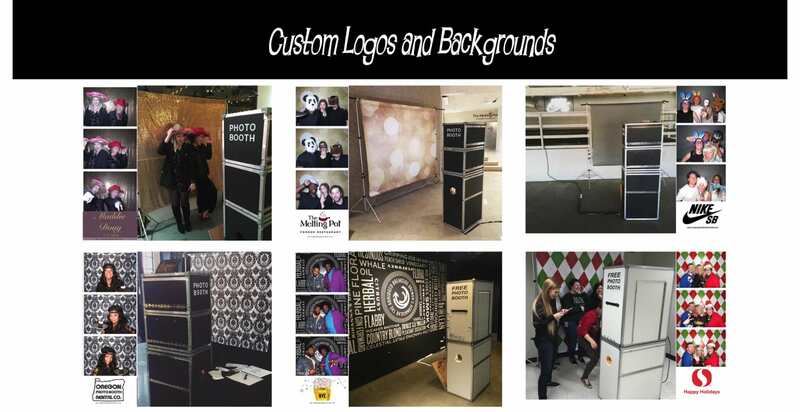 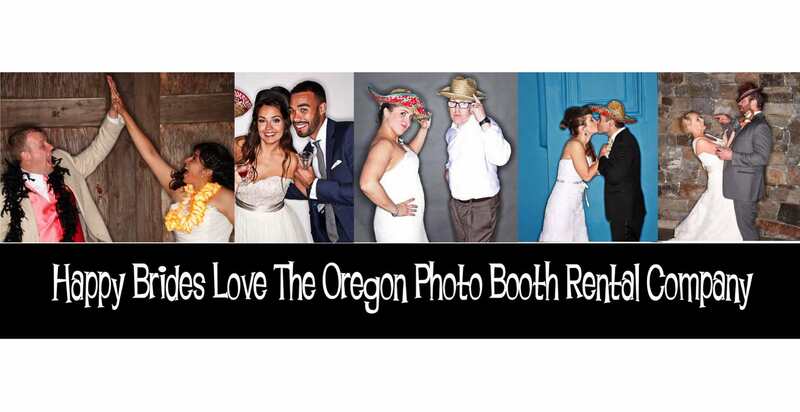 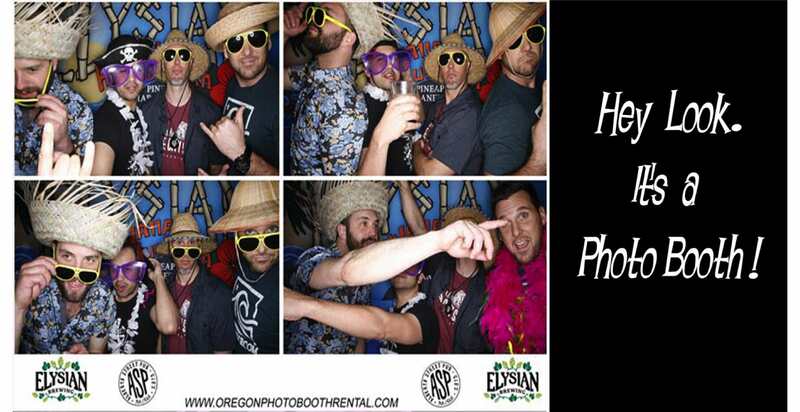 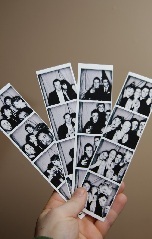 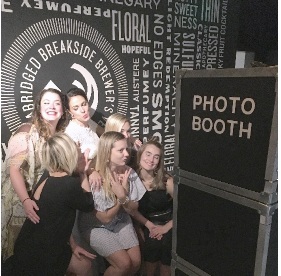 Your next company party will be a hit with a rental from The Oregon Photo Booth Rental CO. ! 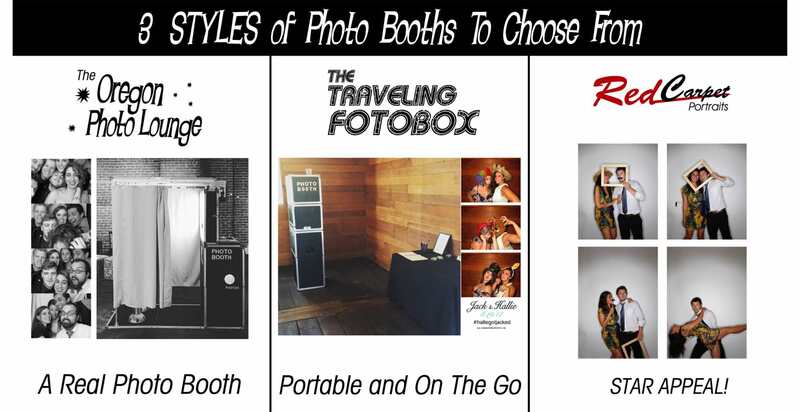 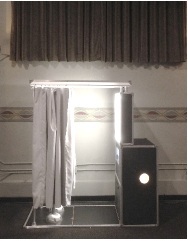 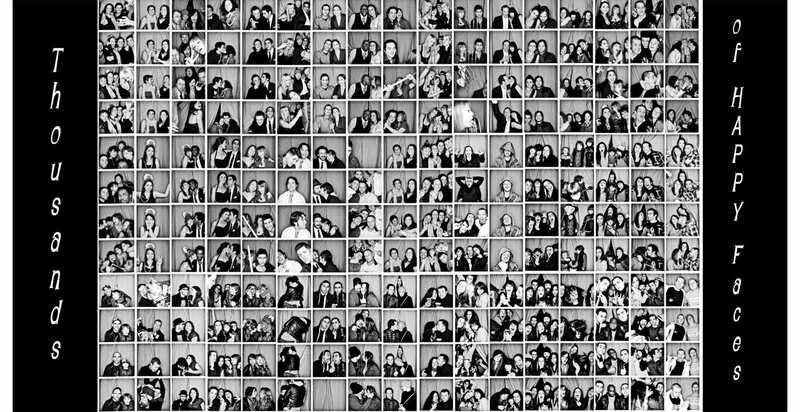 Holiday or Summer BBQ, any party will be better with a photo booth to entertain your employees all day and night with. 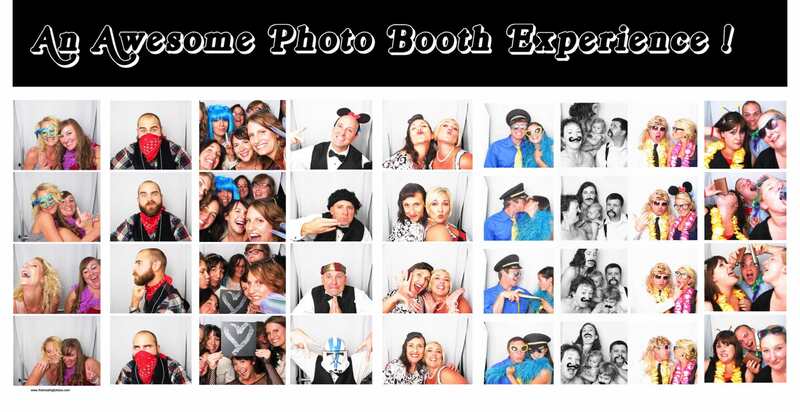 Promote your company with a logo or your style of branding on your photo strips. 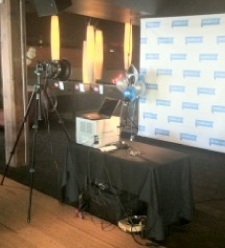 In addition your event will go social with Facebook.